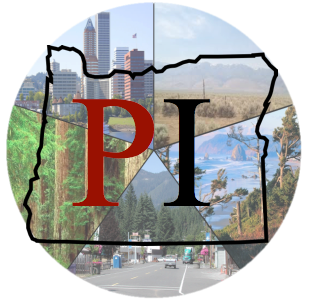 PolicyInteractive (PI) is a nonpartisan, interdisciplinary team of researchers working to understand general public opinions while testing policy alternatives related to trust in governance, global climate change, energy issues, transportation, land use, public revenue, and equity issues like healthcare and housing. To obtain this understanding, we collect media reports and then conduct our own public opinion surveys. We analyze this information and consolidate findings into written reports and discussion-topic presentations, which we share with interested community members, policymakers and leaders. The objective of this project is to improve our collective awareness of pressing environmental and social concerns and improve prospects for problem-solving pathways supported by a broad segment of our society. Presents key findings to policy and other decision-makers. For more information on PolicyInteractive, contact us. 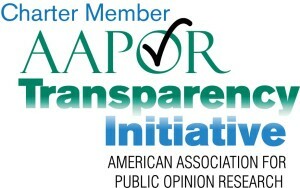 PolicyInteractive subscribes to the Code of Professional Ethics and Practices of the American Association for Public Opinion Research and is a member of the American Association for Public Opinion Research Transparency Initiative.